Friday, March 18, 6 p.m.
Atrium at City Hall, 30 Church St.
Sunday, Oct. 11 at 5 p.m.
For the golden anniversary of the Caltanissetta-Rochester partnership and to welcome a visiting Caltanissetta delegation, please join us for "A Night of Broadway and Pop" featuring a dinner and ROC City Singers performance in the Italian American Community Center Ballroom. Tickets are on sale until Oct. 5 online and by mail. 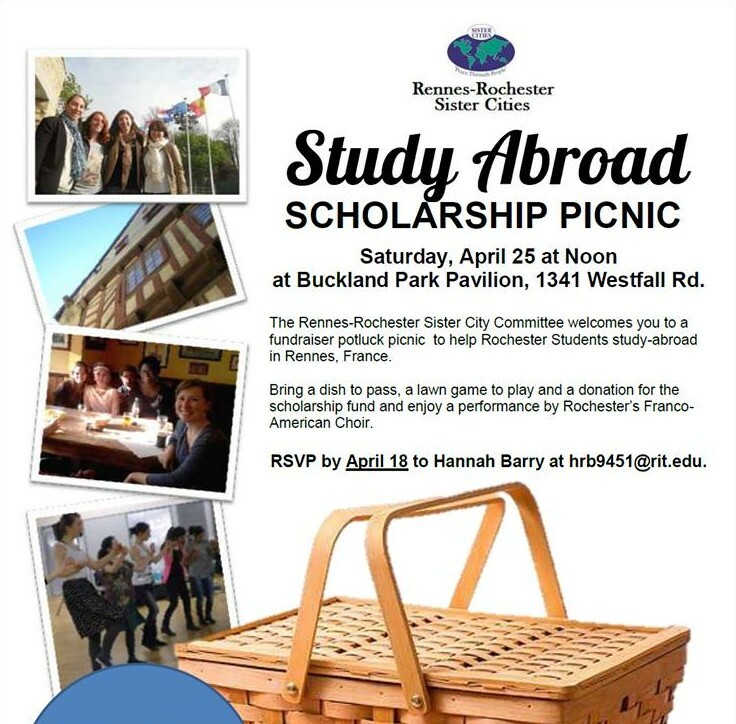 Join the Rennes-Rochester Sister Cities Committee, students and community members for a fundraiser potluck picnic to help Rochester Students study abroad in Rennes, France. Bring a dish to pass, a lawn game to play and a donation for the scholarship fund and enjoy a performance by Rochester’s Franco-American Choir. RSVP by April 18 by posting what you plan to bring on the Facebook event wall or sending an email to Hannah Barry at hrb9451@rit.edu..
Friday, May 1 at 7 p.m. 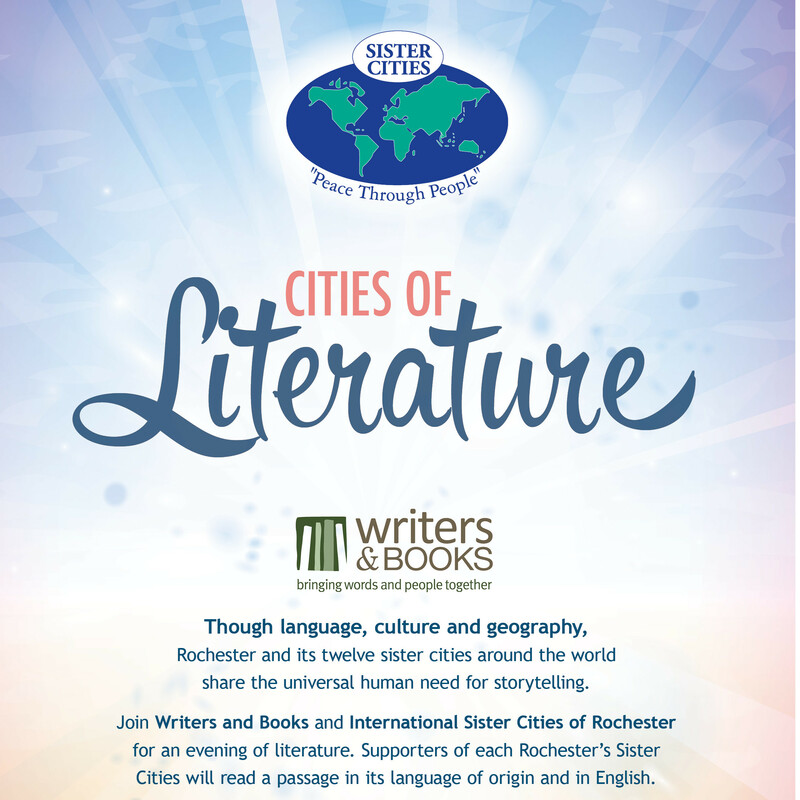 Though distanced by language, culture and geography, Rochester and its twelve sister cities around the world share the universal human need for storytelling. 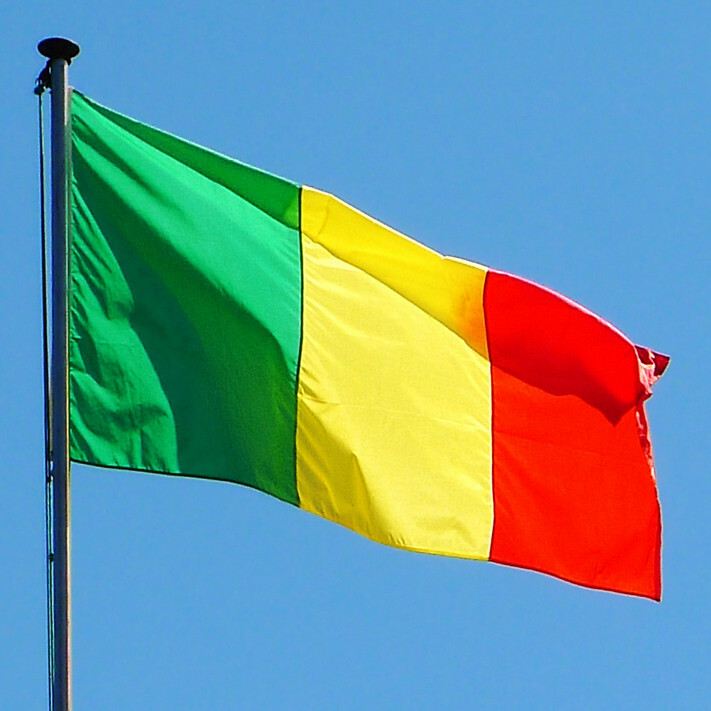 The prose and poetry of international literature reflect human emotions and experiences that transcend politics and national borders. 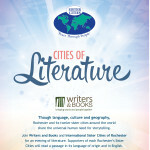 Join us for a literary evening co-produced by Writers and Books and International Sister Cities of Rochester featuring short selections from each of our sister cities. 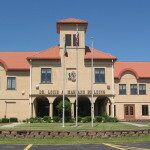 Each selection will be read in its language of origin and in English in the Harold Hacker Hall of the Rochester Central Library’s Rundel Memorial Building, 115 South Ave, on Friday, May 1, from 7 to 9 p.m.
Sunday, May 17 from 5 to 7 p.m. The Breizh Amerika Collective features musicians from the region of Brittany, France, an area that has had ties with Rochester through a sister city connection with its capital, Rennes, since 1958.The group’s lively Breton folk music fits into the Celtic tradition and celebrates this transatlantic people-to-people connection. 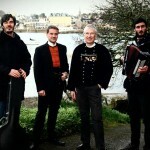 Armel an Hejer (vocals), Alain Leclere (vocals), Thomas Moisson (Accordion) and Gaetan Granjean (Bouzouki) perform in Rochester as part of a tour from New York to New Mexico. 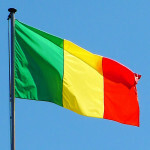 The tour is part of the week-long international Fête de la Bretagne, or Festival of Brittany, promoting a language and culture recognized on UNESCO's lists of the Intangible Cultural Heritage of Humanity and of the World's Endangered Languages. Have an idea for an event? Know of an opportunity? If there’s an event you would like to see happen or an opportunity that you’re aware of, let us know! 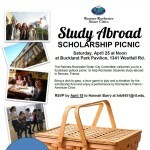 Contact International Programs Liaison Michael Leach, mleach@cityofrochester.gov.